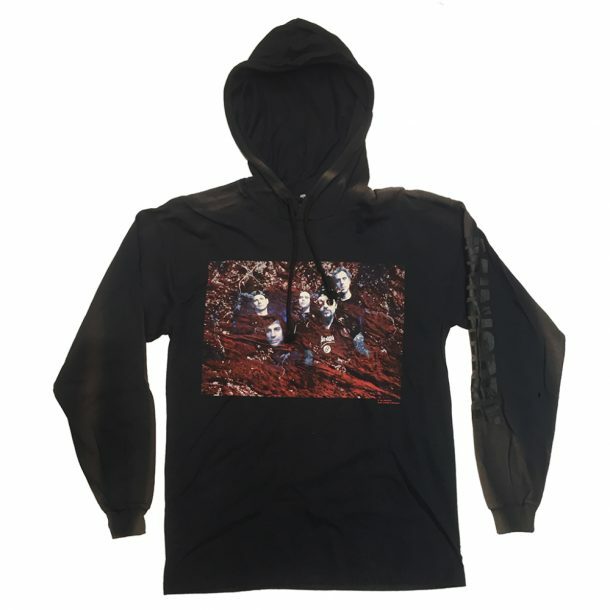 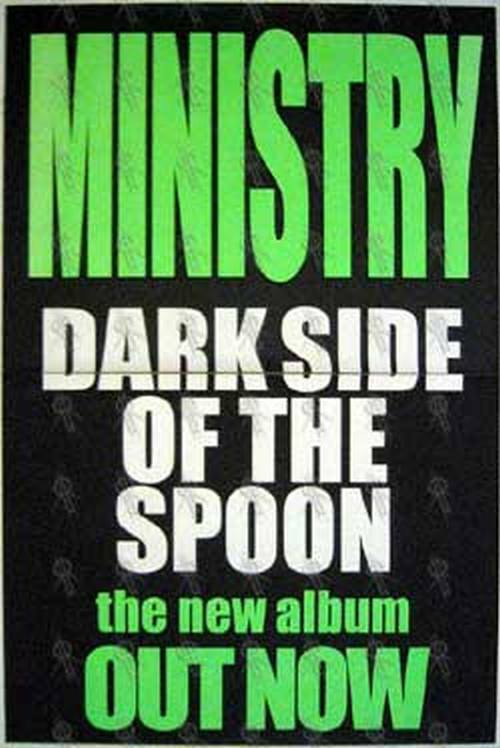 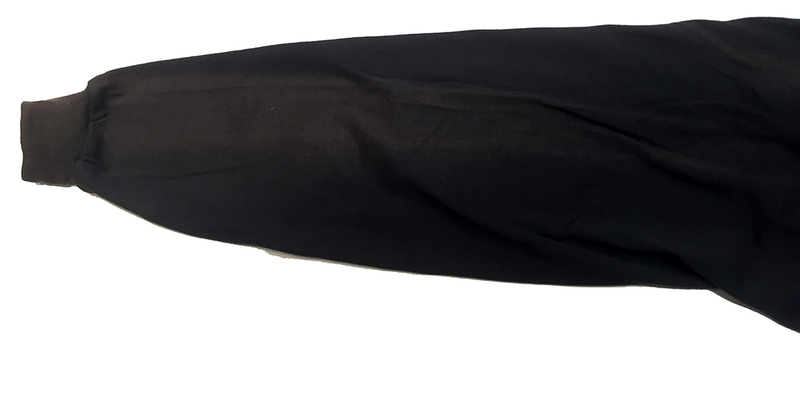 Black hoodie with full colour design on front; down the left arm there is the band name printed in black. 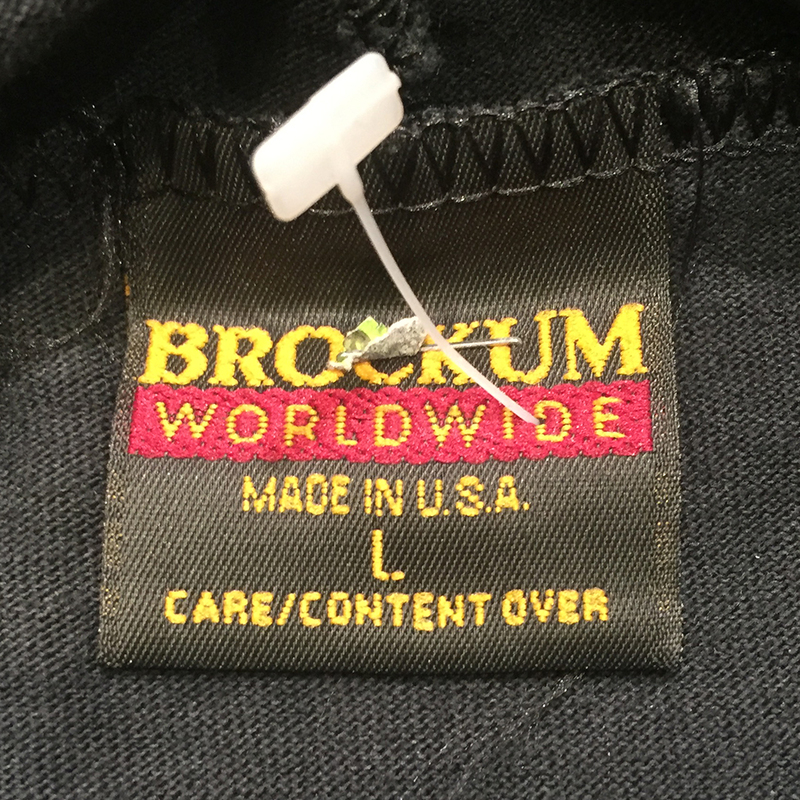 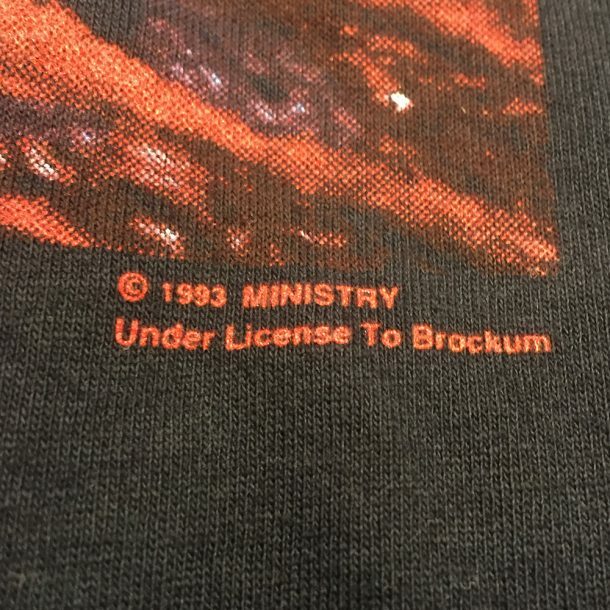 Printed on a licensed Brockum brand hoodie. Please note: this hoodie is heavily sun damaged across the tops of the arms and part of the hood, see images for more information.